Site development is the foundation upon which every project is built. 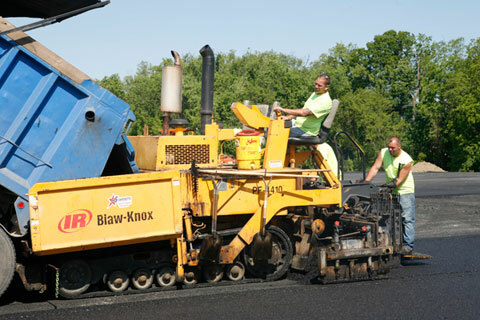 With over 35 years of experience, asphalt paving is our specialty. We specialize in all phases of concrete flat work. We will satisfy project specifications within schedule and budget. Meeting or exceeding our client’s expectations is our number one goal. We take pride in arriving on site with the tools, equipment, and quality tradesmen ready to hit the ground running. Sciarretti has been a trusted contractor since 1978 providing a range of construction services throughout the Pittsburgh region. Our company began as a small residential paving business. We are proud of our roots and continue to deliver quality asphalt paving projects for our residential clients. From business to retail, and multi-use facilities we serve customers big and small. No matter the size or scope of your project, we have the tools and skill set to complete the job. 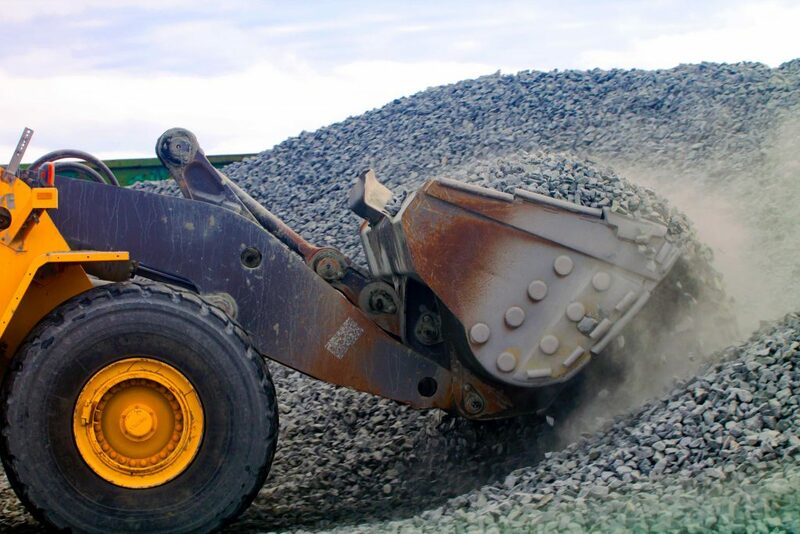 Sciarretti serves the industrial market with turn-key site work, concrete, and asphalt solutions. Our services are customized to meet our client’s needs and budget. Sciarretti Site Development & Paving Company has completed thousands of projects, large and small. 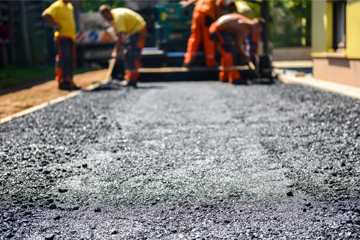 From new construction to repair, asphalt resurfacing, concrete and more, you’ll find examples of our wide capabilities here. © Copyright 2017 Sciarretti Site Development and Paving Company, Inc.